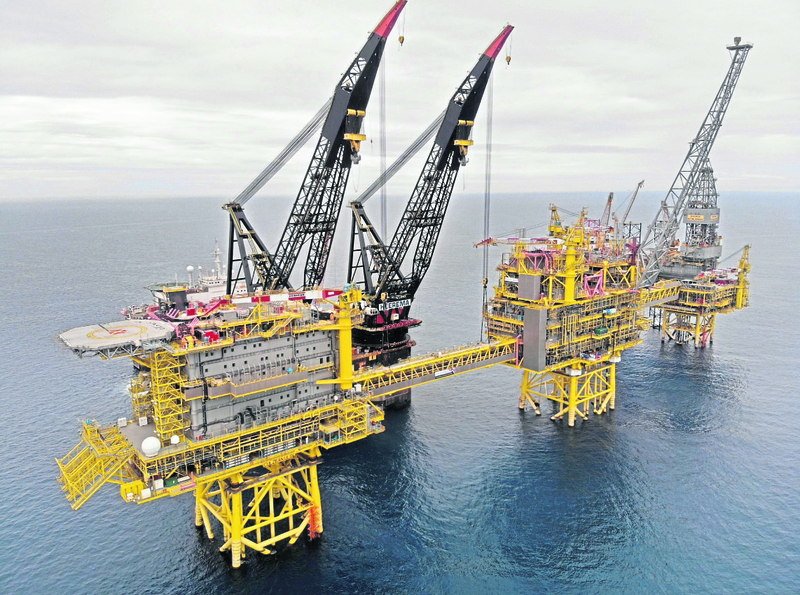 The Glengorm discovery, announced on Tuesday, lies in the UK central North Sea. 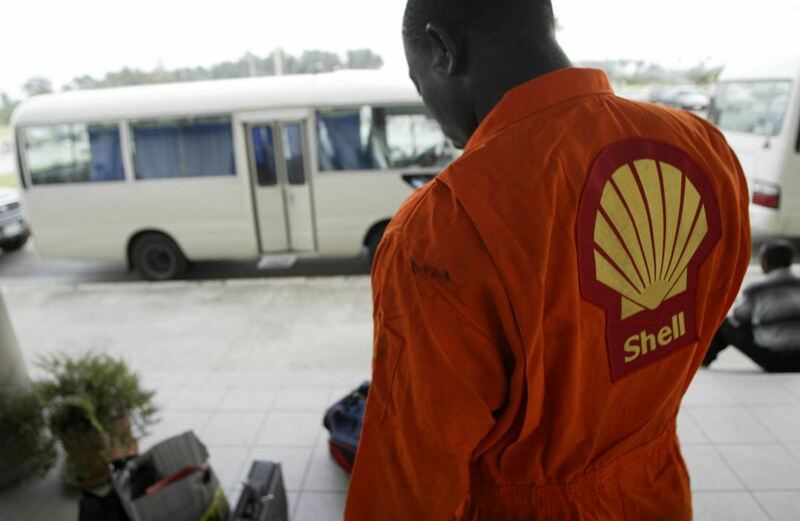 Recoverable resource are estimated at around 250 million barrels of oil equivalent. 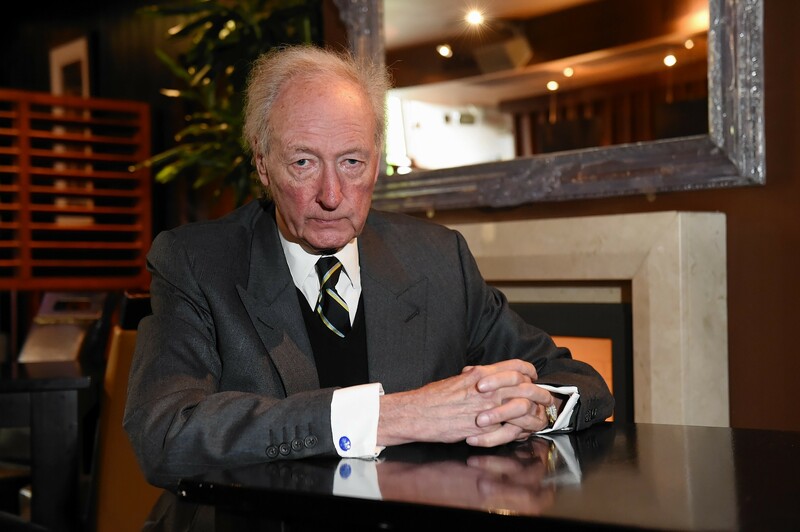 “Glengorm represents an exciting new chapter for the UKCS that continues to yield new resources and opportunities despite its mature nature. This highlights the prolific nature of the basin and the human ingenuity behind unlocking its secrets. 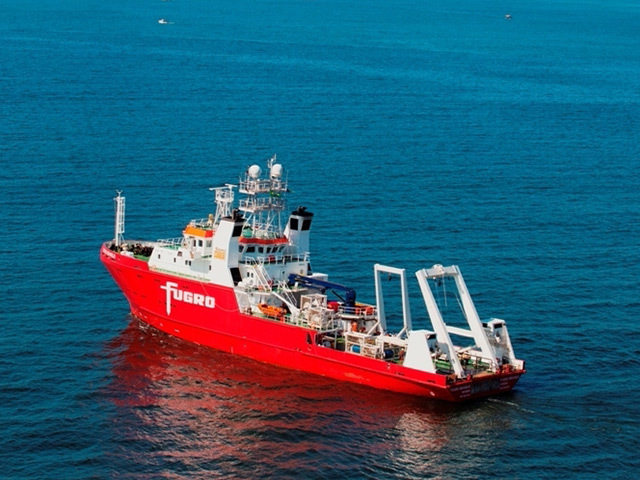 With further appraisal and exploration likely to be undertaken, the Glengorm area will likely be an industry hotspot in the coming years,” said Rystad Energy principal Simon Sjøthun. A material discovery of this size has not been seen in UK waters since Culzean was drilled in 2008. 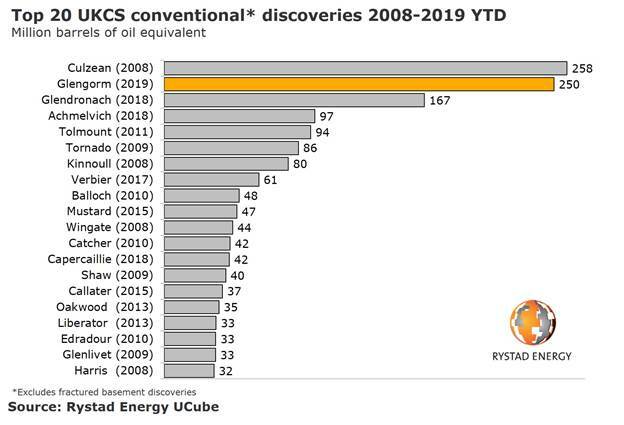 It strengthens the high exploration performance of the UK continental shelf (UKCS) since 2016, according to Rystad Energy. 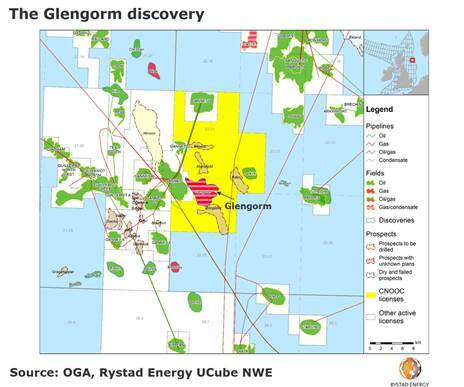 “The proximity to infrastructure, the reported high quality reservoir and follow up potential all point to Glengorm becoming a large new field development on the UKCS,” Rystad Energy senior analyst Sonya Boodoo added. 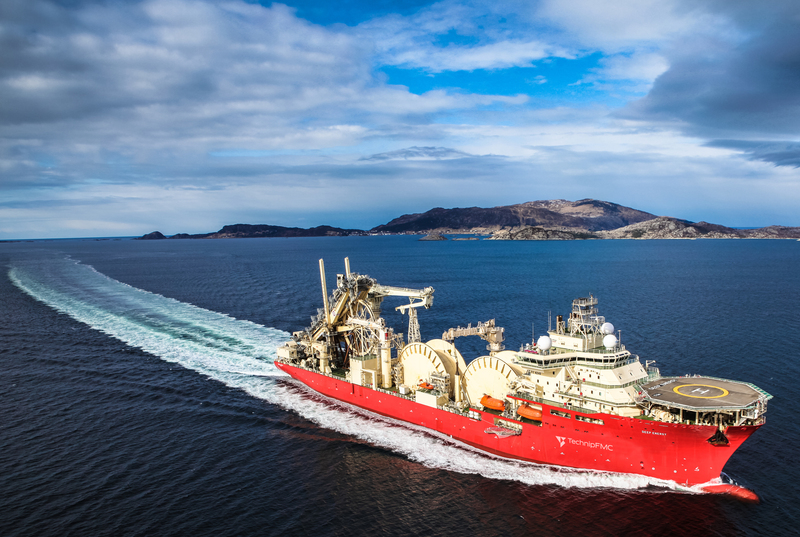 Rystad Energy, the independent energy research and consulting firm headquartered in Norway with offices across the globe, including Aberdeen and London, says Glengorm highlights the recent exploration efficiency on the UKCS. Despite low levels of exploration activity in the 2016 to 2018 period, commercial success rates were around 38%, which is above the global average. “This high exploration efficiency provides much needed positivity around the potential that still exists within this mature province. When the exploration efficiency is coupled with the highly competitive UKCS fiscal regime, the after-tax value creation is substantial”, Sjøthun remarked. 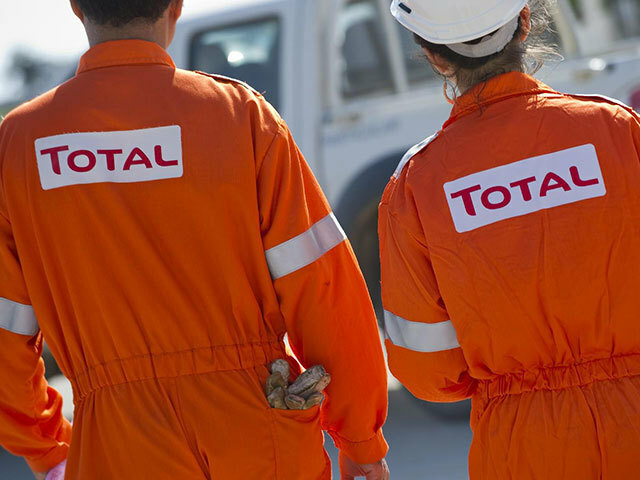 The discovery carries similarities to Total’s Culzean project, currently under development, which is another high pressure/high temperature gas-condensate reservoir with about the same resource potential. Other prospects have been identified and are likely de-risked given the positive results at Glengorm. “It is likely that the Glengorm license will target these prospects in the near to medium term. If successful, this could pave the way for a Glengorm area development,” Boodoo said.